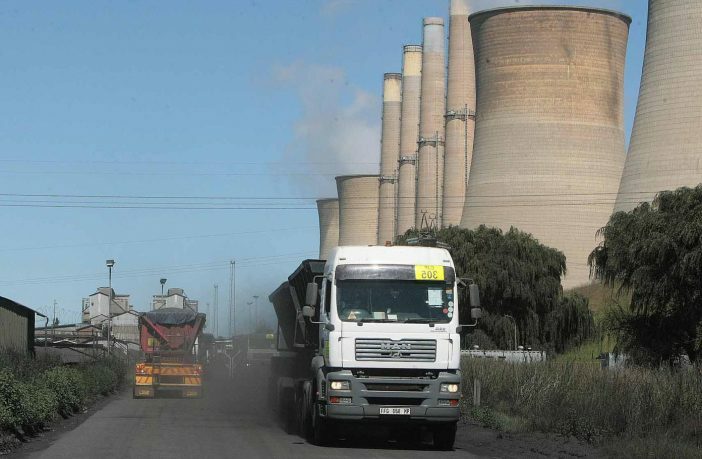 Yesterday, the High Court in Pretoria has reserved judgment in an application by the Coal Transporters Forum to interdict government from implementing its independent power producers (IPP) programme. The Coal Transporters Forum is supported by the National Union of Metalworkers of South Africa (Numsa). The forum brought traffic to a halt in Pretoria in 2016 when about 100 truck drivers drove slowly into the city in protest against the IPP programme, which it believes will result in job losses in the energy sector. The forum’s spokesperson, Mary Phadi, says the judge needs time to consider both sides of the argument. ” This quite a huge case and it needs quite a lot of information. We definitely need to give them more information and we need to engage our lawyers can be able to give accurate information as possible,” Phadi says. The main argument by the Coal Transporters Forum is that they fear job losses as Government transitions from coal to renewable energy. 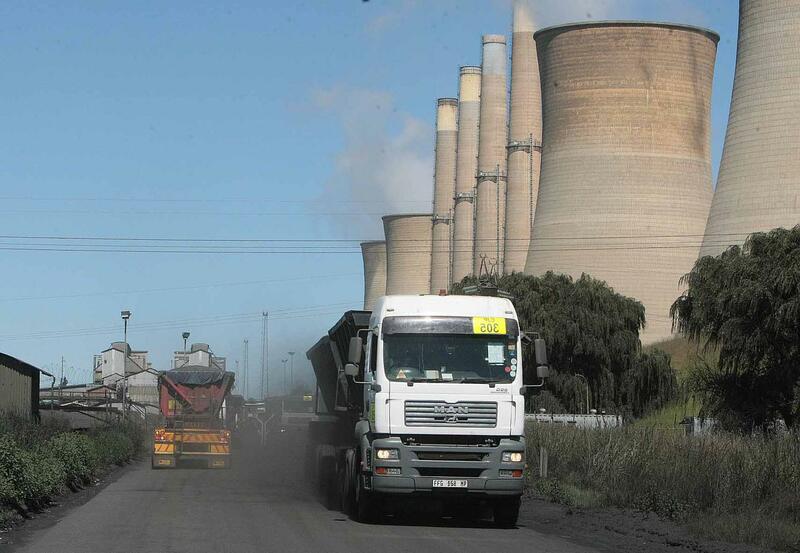 Eskom relies heavily on road transport for coal deliveries. It is estimated that Eskom can pay up to R100 Million a month for emergency coal supplies transported by road. Read more.